The Center for Arts-Inspired Learning ignites student learning, creativity, and success through the arts. 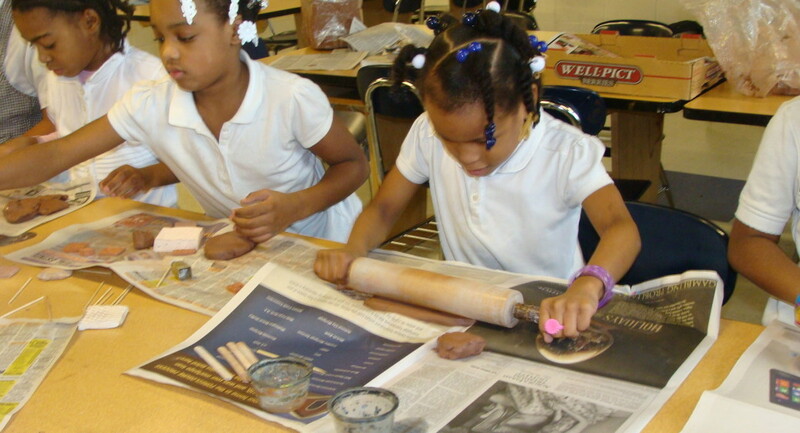 In more than 60 years, the Center for Arts-Inspired Learning (formerly Young Audiences of Northeast Ohio) has served nearly 7 million students in 18 counties through arts education, and has reached even more through our advocacy efforts, professional development, and community programs. Our mission is simple: to ignite student learning, creativity, and success through the arts. We effectively create innovative learning experiences–closing learning gaps, teaching creative thinking and problem solving, and helping students succeed in school, in their first jobs, and beyond. We work with more than 100 professional teaching artists, experts in their fields, to tie to curricular connections and socio-emotional themes, helping children in Grades PreK-12 learn through and with the arts. Arts education is what we do, and it’s the one place where you can do it all—dance, theater, music, digital arts, visual arts, on-location performances, workshops, residencies, and professional development. Plus, our experienced Education Staff can help customize all of our arts-programming.